Competitors in other countries ? Did Cox have any real competition in the market? Was this hobby just as popular in other parts of the world? I know there was Testors ... but I only remember them for building complete planes and cars ... I don't remember ever seeing a bare engine from them. OK, I just right this and see someone has one for sale on ebay ... bare testors with attached plastic tank. Were all of these available at the same time? Was there really that big of a market? Is Cox (no matter who owns it now) the "last survivor" or is there still others who produce an 049? 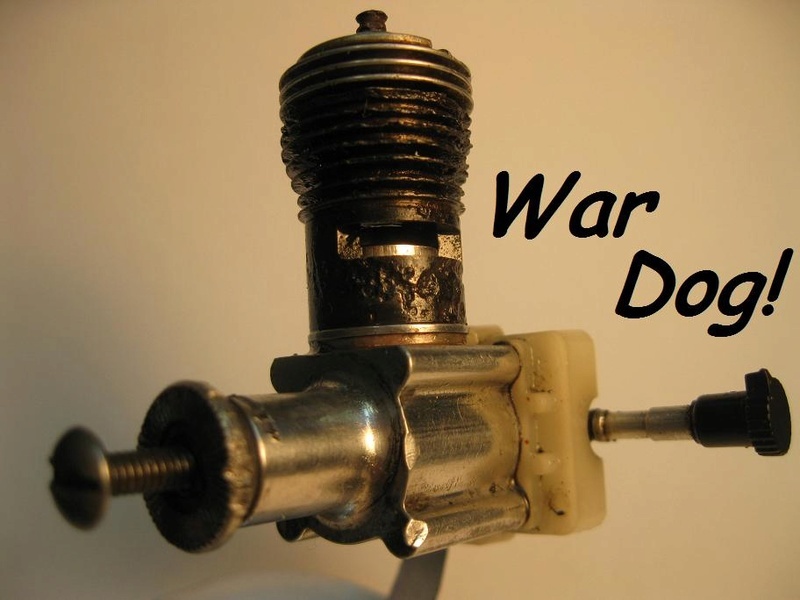 With the invention of the glowplug in the late 40's (eliminating the extra weight of batteries, coil, points, wire, switches, etc.) small bore engines really took off (pun intended) by early 50's there were several manufacturers churning out .045-.049 engines. I didn't even know there was 049 collectors !!!!!!!! I just followed the links at the bottom of your post ... WOW !!!!!!!!!! I kept telling my wife I can't be the only one who gets a kick out of these toys! Yes Mike, the Cox is pretty universal. Here in Aus. we had one main manufacturer of engines which were mainly diesels (Taipan) and I don't think they made anything smaller than a 1cc. Rather expensive by comparison. Control line flying using diesels was very popular. English engines were pretty popular. In fact, the first engine I ever operated as a 12 year old was a Mills .75cc diesel. All I ever wanted was a Cox PT-19 as I'd seen the ads on TV. But, being poor humble farmers my parents had little money to spare, so I ended up with a Testors P-40. 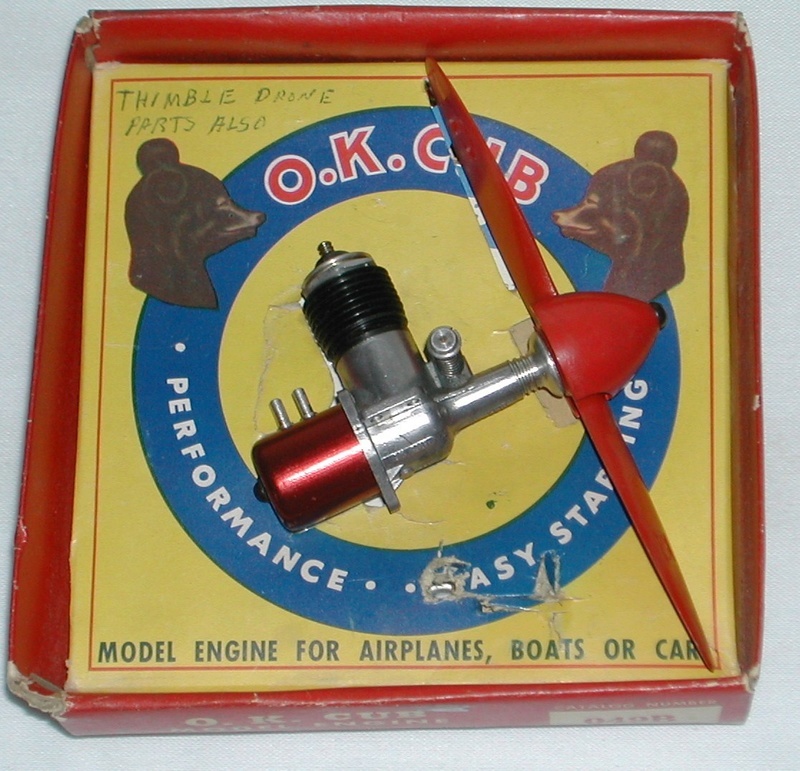 My first Cox engine came in a box of stuff I got from an old school teacher who flew. Because I was already into .09/.15 size planes I never put the Cox to use. Around this time I discovered Enyas which were readily available and affordable. It would probably be a lot different today if not for the internet. In fact, the hobby in more remote regions like ours would probably be long gone. Because of the availability of Cox engines and parts, that's the brand that has helped to keep the memories alive for lots of retreads like me. WOW you guys are having some fun over here , thought i would drop in and see what was up . Mike i was overwhelmed when i got here too that there was so much WHO-PLAW going on when i first got here , over the past few years i have accumulated a few different Cox Engines some not ran yet !! Not been that long i flew my first TD .049 engine on a P51 B home built for the Speed contest and i have to say it is a Whole different ball game when you strap one these babies on running top rpms!! My first time up with this plane too ..
xtal_01 wrote: I didn't even know there was 049 collectors !!!!!!!! 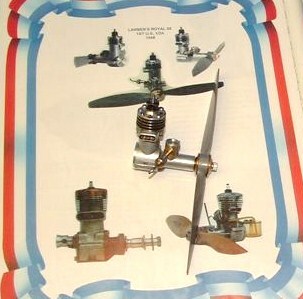 As a kid in the 60's-early 70's, i only knew Cox and Testors, it wasn't until my third go around with stunt in the late 90's that i bought a small engine i'd never seen (O.K. Cub) at a contest....and the flood gates opened! Yep, and I was downstream from those floodgates after joining your group !! Never HEARD of such stuff...and of course...had to have as many as many as I could get !!! My Paypal account had smoke coming from it! Can't even figure how much money you cost me !!! xtal_01 wrote: Did Cox have any real competition in the market? In its heyday COX was said to turn out a million or so engines a year, and I do not think any, that is any of its competitors was able to produce such as volume, and more importantly, such a high quality of model engines - with very appealing look -as COX did. 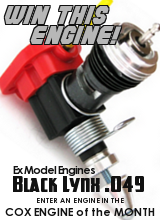 This is why COX engines are still abundant on ebay and hopefully will remain so for long. 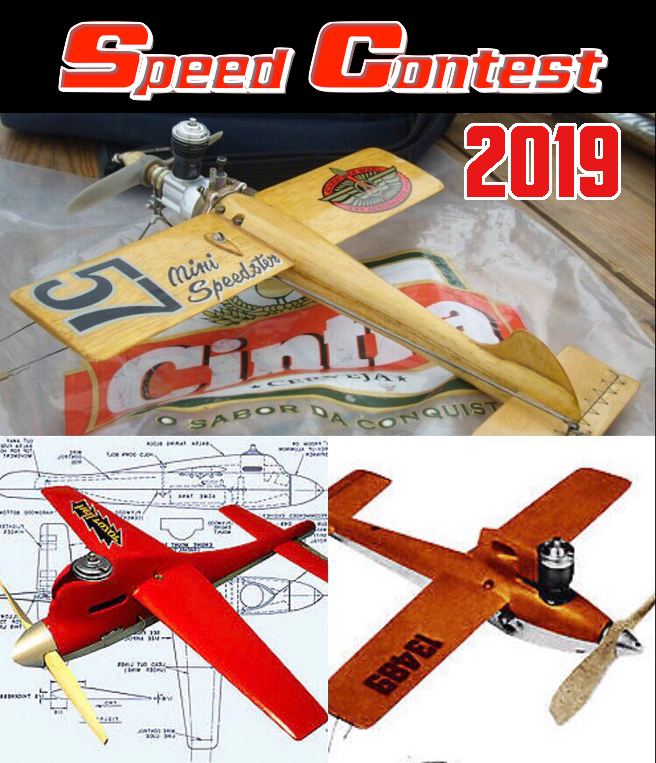 50~70 played with dad and brothers all thinks...rockets, airplanes, boats...you name it... life and wife and kids and job..
Well, latest count is 176 engines, 49 of which are Cox. I've lost count of all the engines I have. I have a tracking spreadsheet but I haven't updated it in 2 years. Most are Cox engines. Next is OS engines followed by S.T., Enya, K&B, Fox, Laser, Norvel, VA, O.K., Andserson, McCoy, Testors, and a couple of odd ball clones. 77 .... 176 ... lost count! How do you acquire sooooooo many engines! I haven't even heard of most of these names! 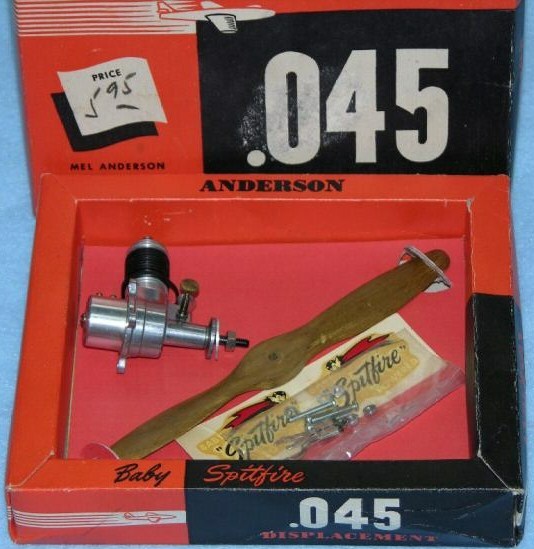 Did every manufacturer at one time or another think they could make money selling model engines? I saw a .11 Guilbert (again have never really seen one) go for $12 on ebay last night. I had to tell myself to save my money and buy what I need for the Tee Dee Kim is giving me (tank, fuel, ... eventually a plane). I just can't imagine that many engines ... it would be awesome! Do you guys have everything displayed ... kind of like your own museum? My wife thinks I am going to start one. I think I mentioned my mother saved everything of mine. She is aging and the "writing is on the wall". She asked me to start cleaning out her place (my bother says when she goes he is getting a dumpster and everything goes .... I live 8 hours away so not much to say about it). Over Christmas, I brought home as much as I could fit into the RV and van. I got my "girder and panel" set, Sta-lox, tinker toys, super city, erector, meccano, some HO trains and strombecker 1/32 slot car set ... also my metal pedal fire engine and tricycle with "Vrroom" motor. She asked what I am going to do with all this "junk". I said it will decorate my "man cave" when we move upstairs. I could see having a "wall of engines" !!!!! I've got to start thinking about a plane ... and an air boat ... and a hover craft ... and ... and ... and .... brain is on overload! Just as my wife tells everyone ... I am just a kid that forgot to grow up! You guys have opened my eyes up to how big this hobby really is! Hey I am just being like all the politicians ( not party affiliated .... I think they are all crooked ) ... got to pass the blame onto someone else! Or maybe it is like when I was a kid and did something wrong. My dad would ask .... if Johnny jumped off a bridge, would you follow? WOW ... think of all the excuses I can use with my wife! I hadn't read it before ... I like it! Actually the wife puts up with a lot. Who else would live in an RV in -30 temps for three winters while I built our house. Even on our little trips to see my family or when we were going back and forth from VT to SC while trying to sell my house, she would do some research and try finding places for us to visit. She found one museum called the "American Precision Museum" .... the history of machine tool. They even have Bridgeport mill #1 there ... I even have the tee shirt to prove I visited! OK .... so I am a nerd! And one more question ... piston reset tool?????? 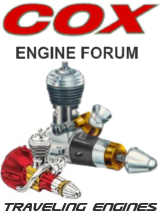 I was looking at the Coxengine.ca page. I see a piston reset tool. I checked the baby bee's I have. On a couple, the piston does seem to have some play. How much should it have? Is it hard to use the reset tool? Can I kill a piston / rod with this tool? The reset tool is needed to keep the performance of these gems intact. Yes you can ruin a piston if you use too much force. Especially on the .010/.020 pistons. Without going into details ... do you just hit it and crimp the piston around the rod? Do you just keep trying till you get it tight? What if you get too tight? My old engines are tight and not gummy but the engines I got cheap where frozen with "gunk". I didn't know about the anti-freeze cleaning so I used choke cleaner .... still took a lot of force after letting them soak ... but all 6 are free. I did notice that it seems like the piston to rod connections are a bit loose. Maybe the guy before me used ?????? for fuel (I only used cox back then ... well I think maybe drake once). Well don’t use a 24oz framing hammer and you should be alright. It takes 40 or more light taps while rotating the tool in the piston after each tap. Check after a few taps. If it doesn’t seem to change then increase the striking force slightly. Remember to rotate the tool after each hit. You dont want to cause a tight spot. Not sure what you could do if it’s reset too tight. 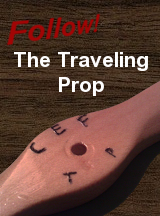 Keep the tool perpendicular to the piston. Striking at an angle may result in undesirable results. Practice on a piston that isn’t needed. Thanks .... I will add this tool to my next order.